Conventions are fun. Wish I was at one now. But really, you get to hang out with like-minded individuals and enjoy yourself some gaming. For fans of the different Battlefront games, you'll want to get yourself some tickets for their UK Open Day. Said tickets are on sale now. 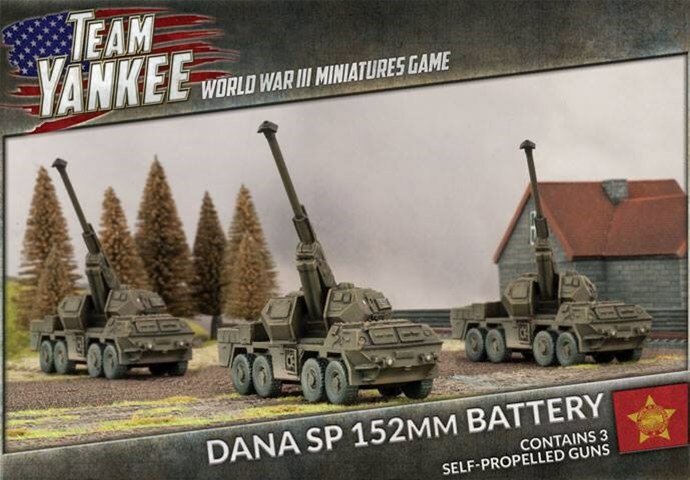 Battlefront's loading up the fields of Europe with some new releases for both Team Yankee and Flames of War. Whether you want to fight in WWII or WWIII, there's something new for you. The Russians have some new armored vehicles going to battle against the Germans, while the Polish and Czechoslovakians are fighting against the forces of NATO. Team Yankee plays a "what if" scenario with World War III. 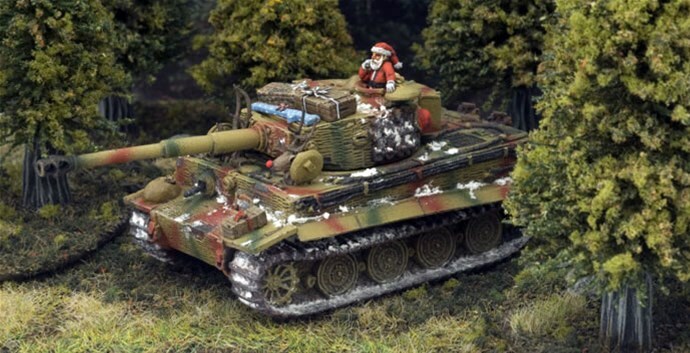 What if The Warsaw Pact and NATO really did go head-to-head across the plains of Europe? If you're wanting to find out for yourself, you'll need an army, and Battlefront has started taking pre-orders for both the Czechoslovakian and Polish forces. Get your name on the list and be the first gamer on your block with these kits when they release. The folks over at Battlefront are working on the next expansion for Team Yankee. It's called Oil Wars, and it'll be getting its own batch of previews and such soon. 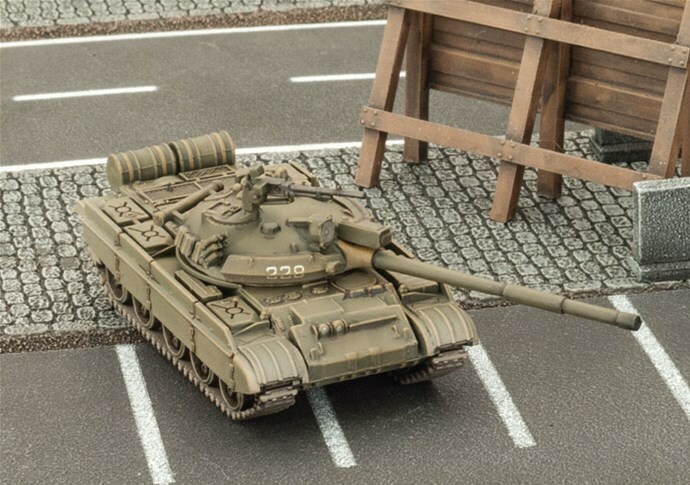 One bit of rules that we know will be in there are those for the T-62M tank. However, you can already get this mean machine. As such, Battlefront's posted up the rules for using it in games now so you don't have to wait. 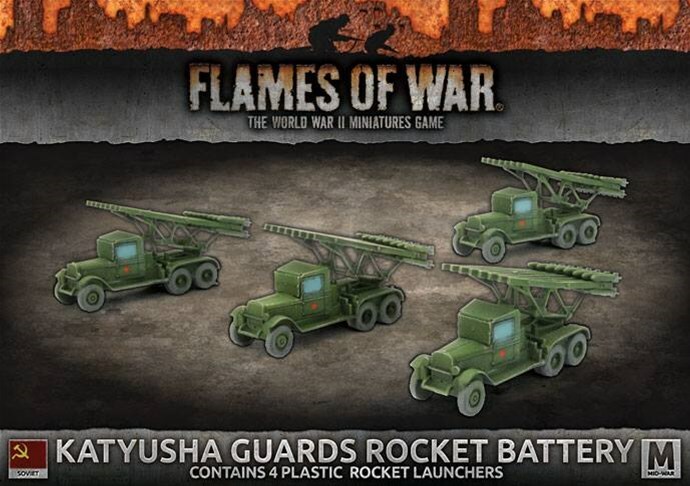 The folks over at Battlefront are updating their website with some new releases and pre-releases for Flames of War and Team Yankee. 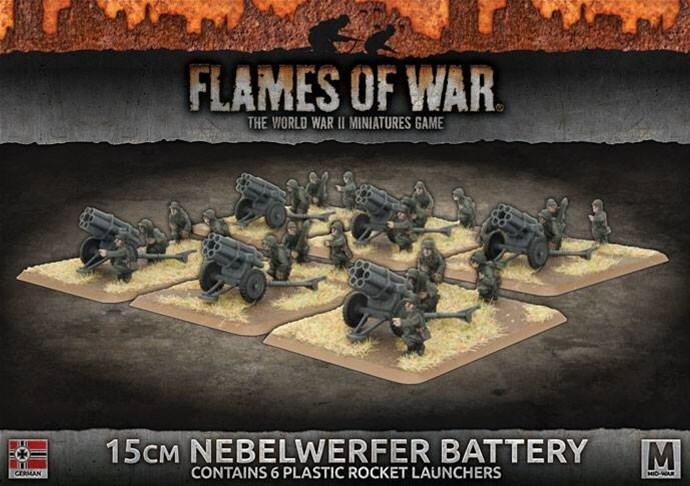 For Flames of War, there's some new German releases, including one of my favorite things, a Nebelwerfer (because every good snowball fight needs some nerfed webels). 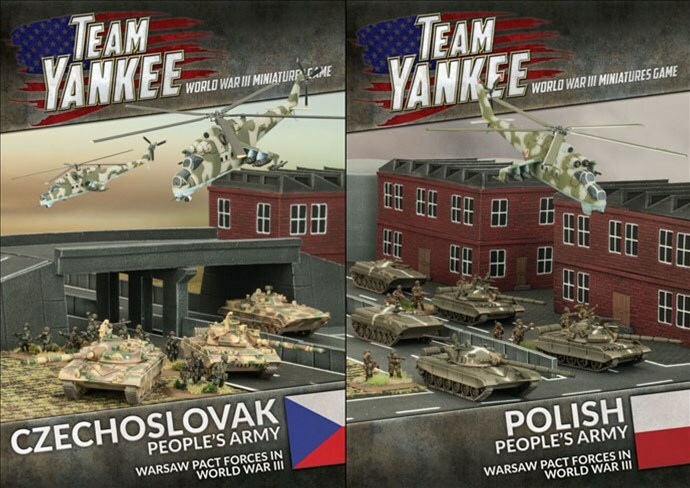 For Team Yankee, there's both the Czechoslovak People's Army and the Polish People's Army sets you can pick up. The French are on the march. The Russians are rolling across the plains of Europe, looking to have in WWIII what Germany had iin WWI and WWII. But the French are hoping that 3rd time's the charm for pushing back the invading forces. 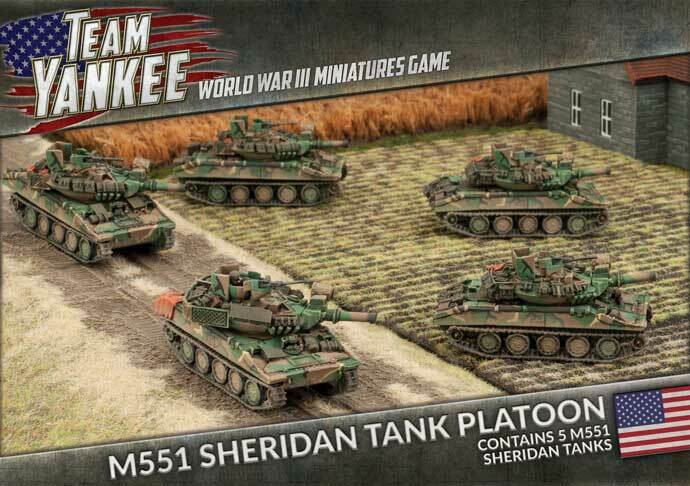 They've got a whole slew of new releases available for Team Yankee, from tanks to SAMs to squadrons of fighters. The French are fighting hard in WWIII. They're heading to the front lines and rolling out all new equipment in the fight. These new releases are available for Team Yankee from Battlefront. 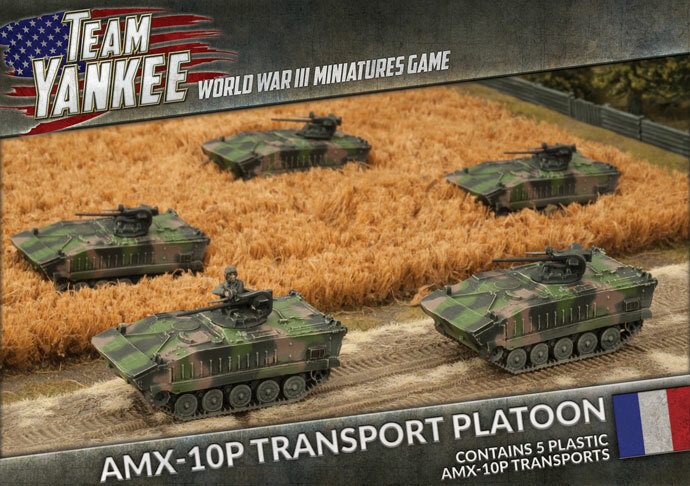 You've got some new helicopters, new APCs, a new box set, and even some theme tokens for your troops. When it comes to World Wars, the French have had a rather tough time at it. Usually one of the first countries singled out for attack, they've had to twice fight off enemy troops from within their borders. They're looking to make sure that WWIII isn't a repeat, and have the arms, equipment, and troops to make sure that this time, it's closer to a Napoleonic War than a World War. 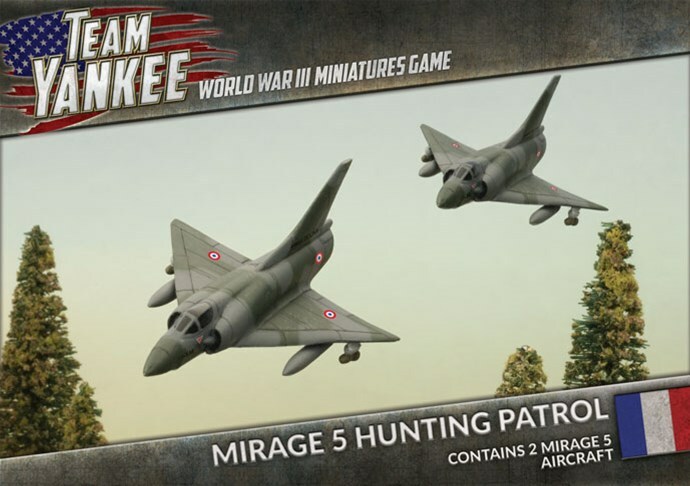 New releases are now available for the French in Team Yankee. Battlefront has also created painting templates to make sure you get your figures looking accurate. Though they might be from a land down under, the Australians are taking part in WWIII along with their allies. These Bruces are hitting the fields of Europe along with NATO in Team Yankee. You can check out these new releases now over on Battlefront's website. Time Zones are a funny thing. When it's an hour or two, it's just kinda like, "yeah, whatever." But then you hit that point where there's people already in tomorrow when you're still in today. As Battlefront is over in New Zealand, they're well ahead of those of us in the US and UK, and are often in the next day when many of us are just getting going with our regular routine. This means that they'll begin their Live Launch Weekend for Free Nations tomorrow (well, tomorrow for most of us, 2 days from now for them, which is still just tomorrow, but... You know what, never mind. Just go to their site, damnit). The folks over at Battlefront have a lot going on in this update. 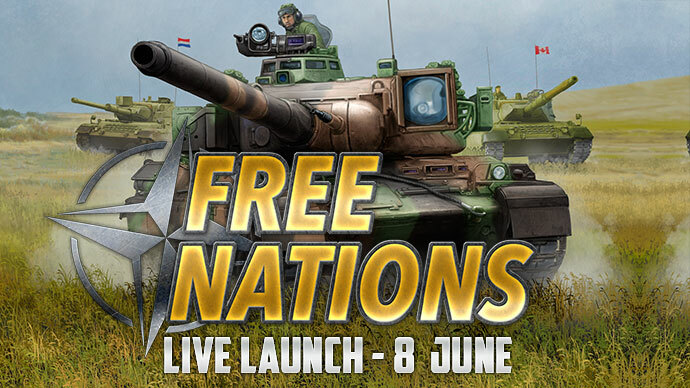 First off, with Free Nations coming out next weekend, they've got various previews up for that. Then, they also have a look at an updated version of the Bishop, with new cards so you can add them to your Flames of War games. 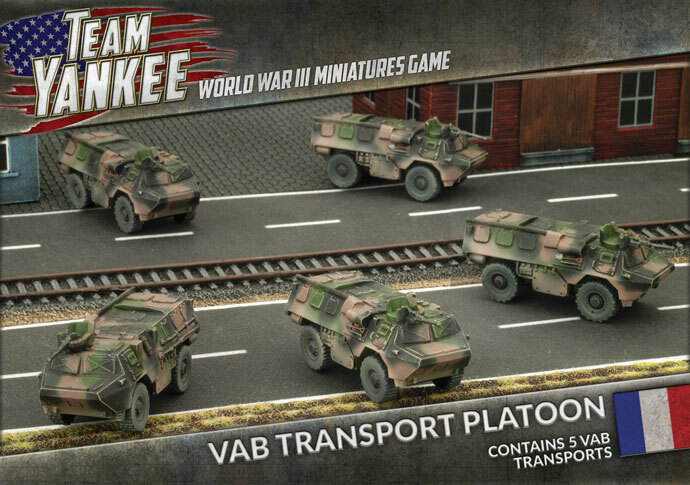 Finally, they'll be at the UK Games Expo this weekend, where you can pick up some Team Yankee stuff before anyone else. We're just a couple weekends away from the release of Free Nations, the newest book for Team Yankee from Battlefront. But what's coming in the new release? What new forces will be heading to the fields of Europe? How will they stack up against what's already available? Well, Battlefront has posted up a detailed book preview for you to check out. WWIII is underway. The East and the West are at it, fighting across the plains of Europe. Which side will win? That's up to you to decide in Team Yankee. The next book for the game, Free Nations, will be coming out on June 8th. And, like always, Battlefront is prepping a big celebratory weekend for it. Battlefront has launched the second of their worldwide campaigns for Team Yankee. This one is called Firestorm: Stripes. The Russians have attacked into the central plains of Europe. Will the forces of NATO be able to push them back, or will these new locations stay under Soviet control? That's up to you to decide as you take part in this extended league event. As Battlefront points out in their post, February is already halfway done. We're just motoring our way through. They're certainly not sitting back and relaxing. 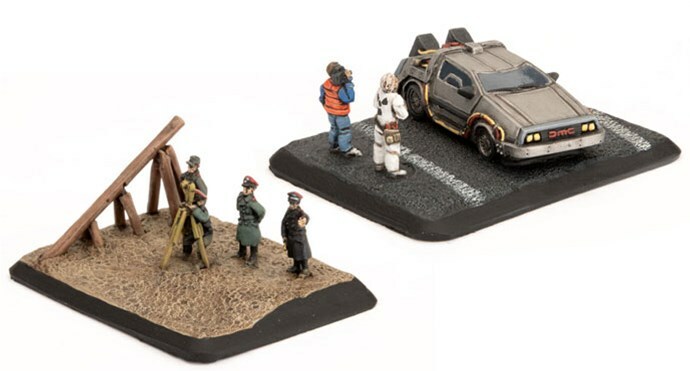 They've got minis to release! 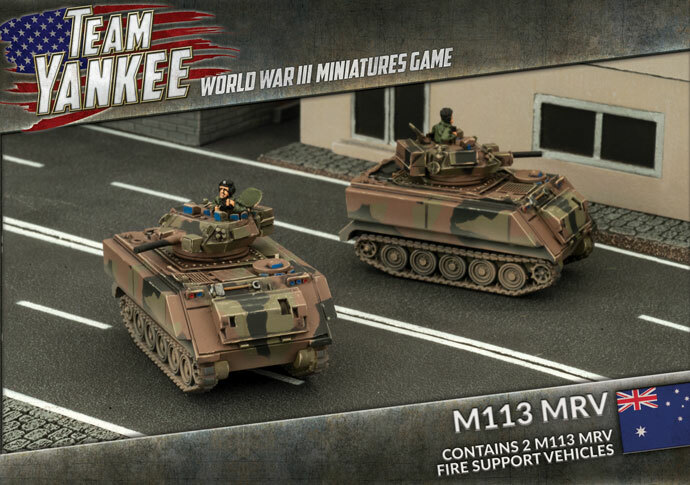 And that's just what they're letting you know about, with new Avanti releases, as well as updates about Team Yankee and a reminder about the launch of the 'Nam website and sale. In an alternate world, WWIII is going on, where a version of the Cold War turned hot and Europe once more is the scene of conflict. All sides have been building up military resources and coming up with new vehicles of war. In this case, it's the Americans that are on display with several armored vehicles. You can order these now for your Team Yankee armies. We're getting to the time of year where many people head on vacation. That includes many gaming companies, so they're posting up their last updates of the year. One such company that's going on holiday for the holidays is Battlefront. But they're not just heading out without giving us something to look at first. They give us a heads-up of what you can look forward to in 2018.